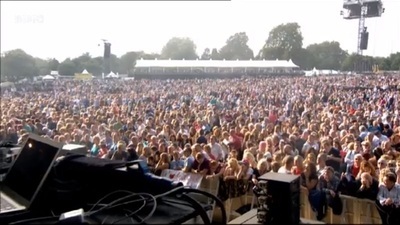 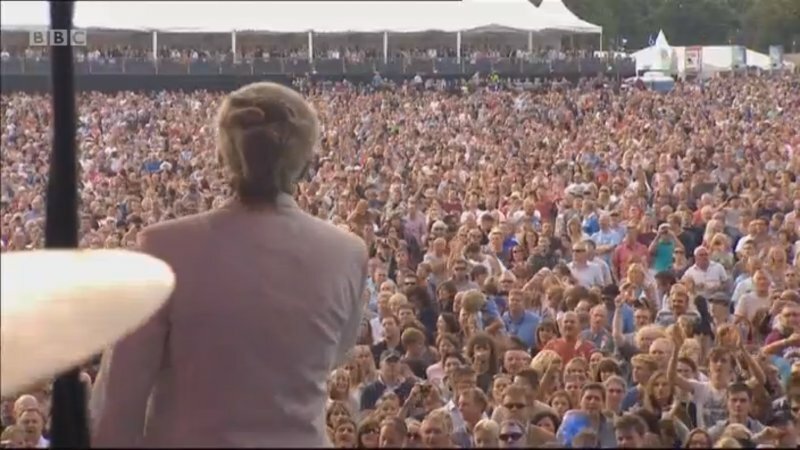 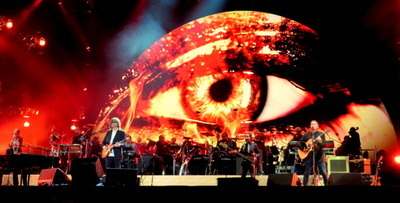 Photos kindly provided by Michael Regent who was stood in the audience about 30 feet from the stage. 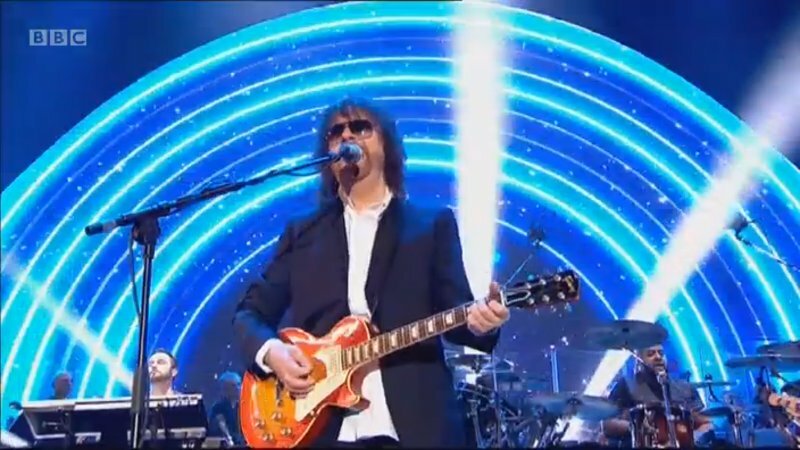 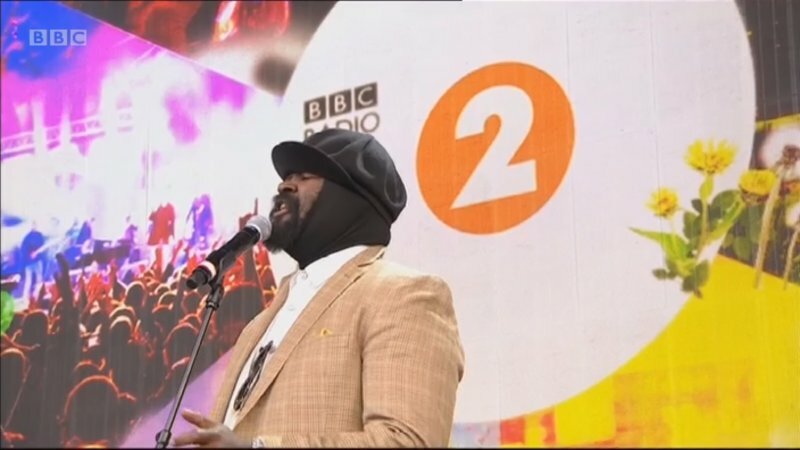 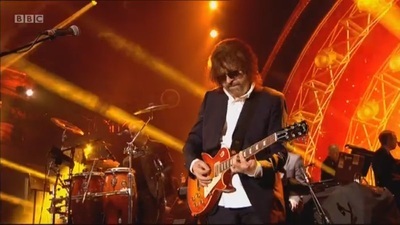 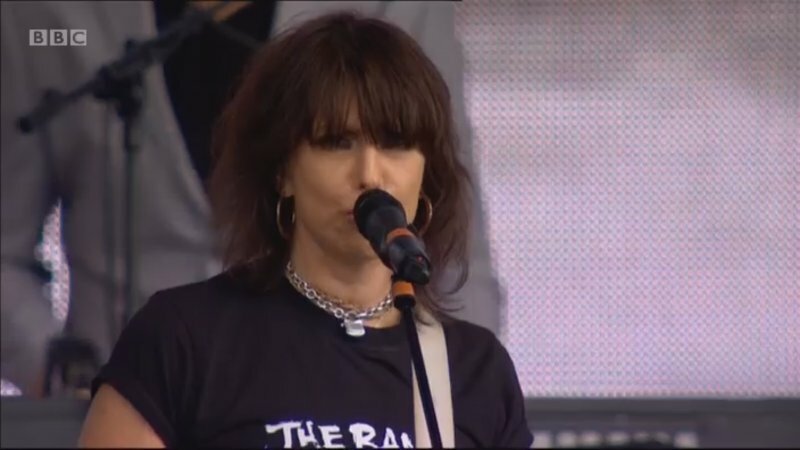 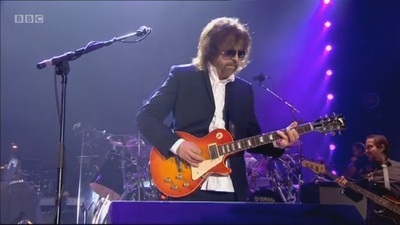 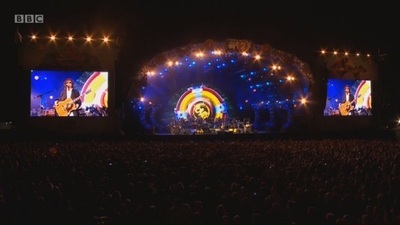 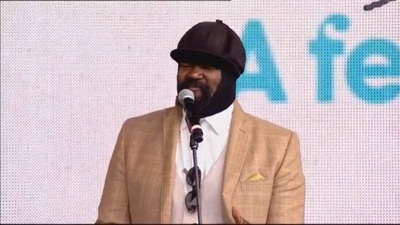 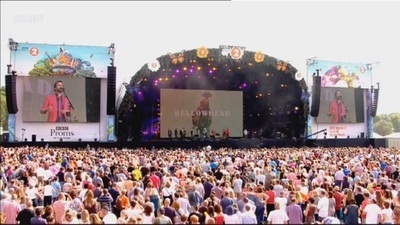 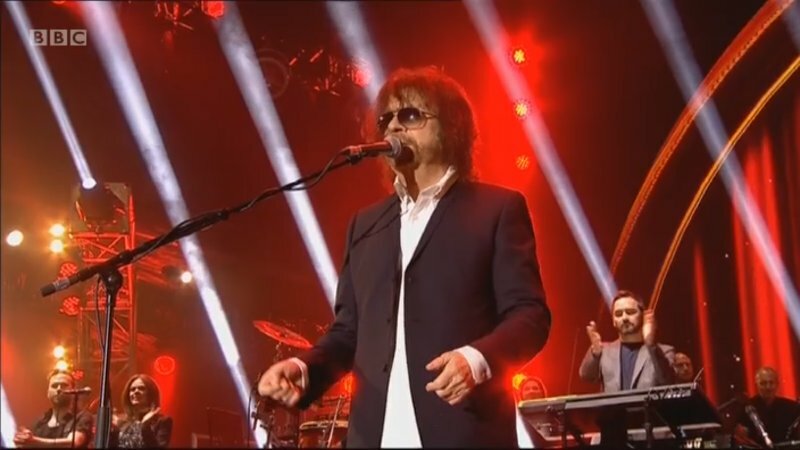 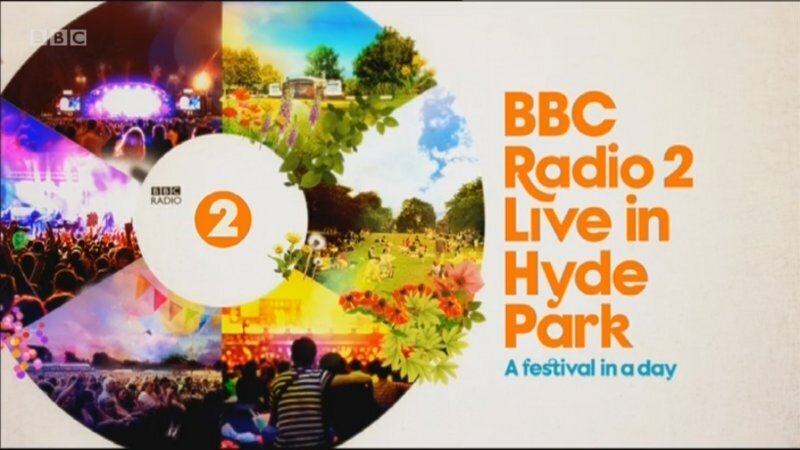 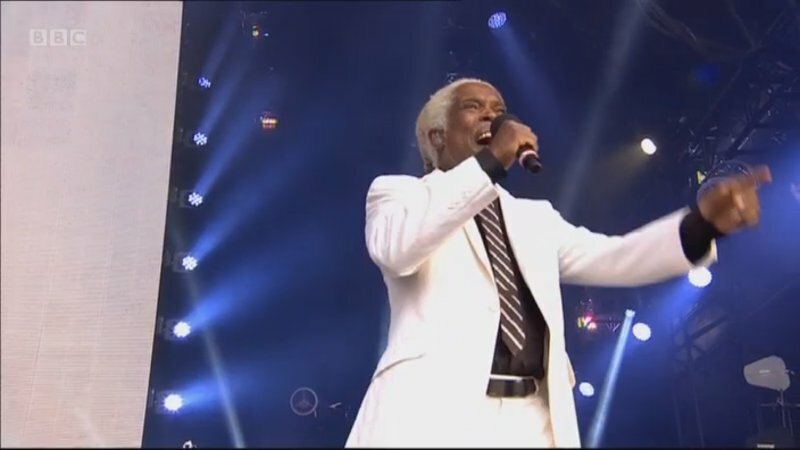 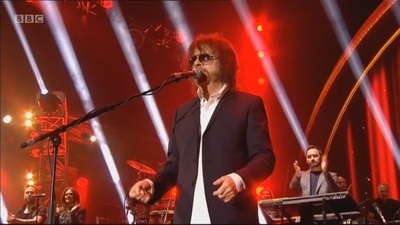 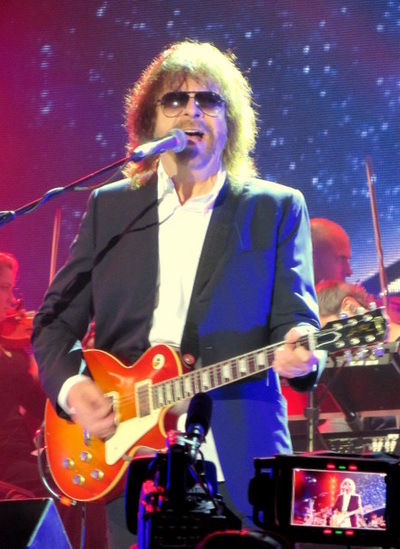 Concert line-up : Chrissie Hynde, Bellowhead, Kacey Musgraves, Gregory Porter, Paloma Faith, Billy Ocean, Blondie and headliners Jeff Lynne's Electric Light Orchestra with the BBC Concert Orchestra. 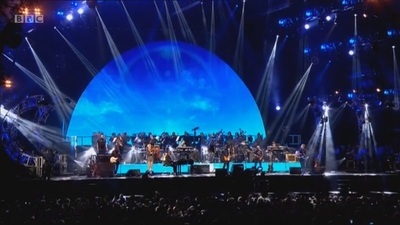 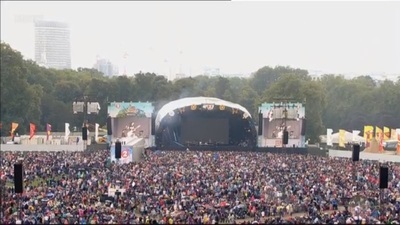 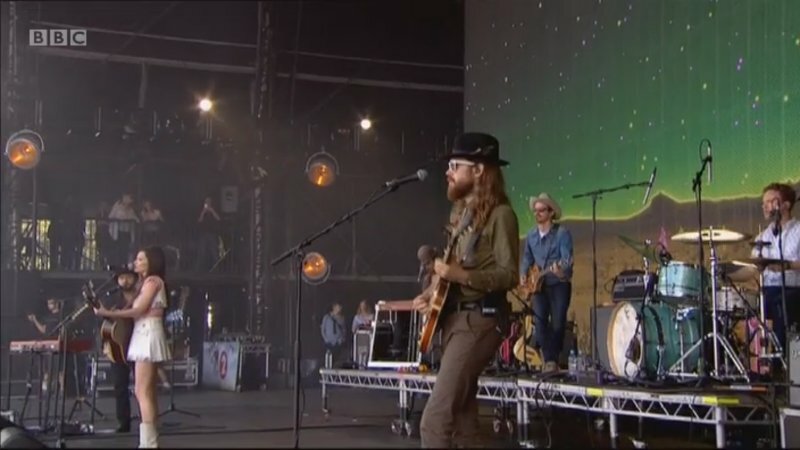 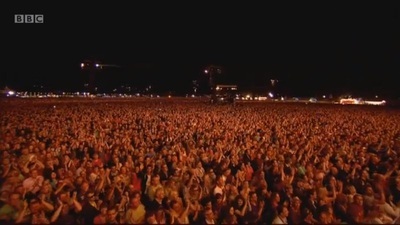 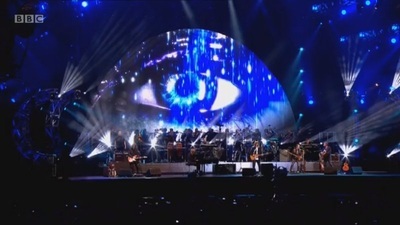 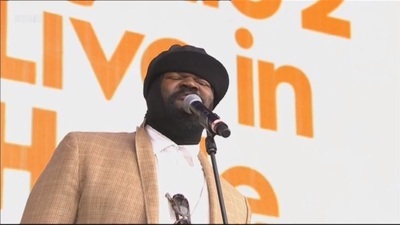 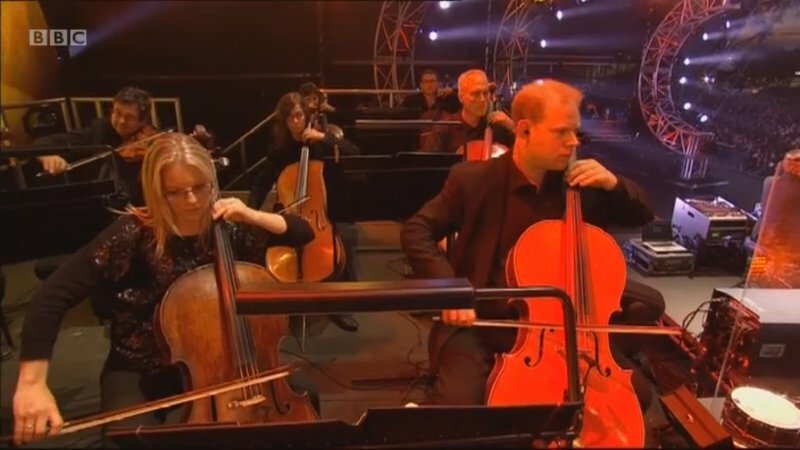 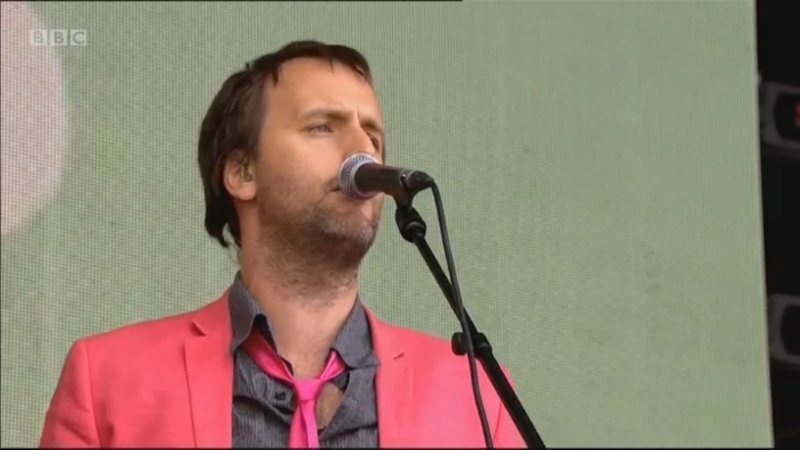 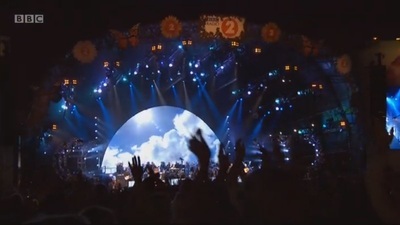 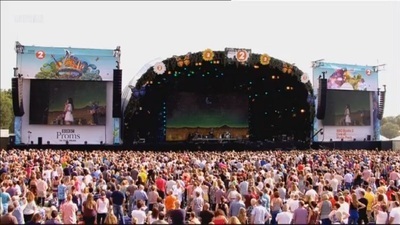 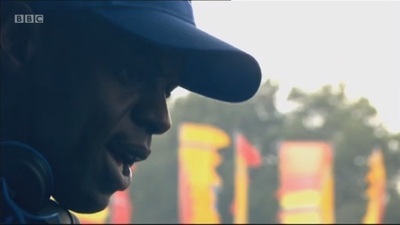 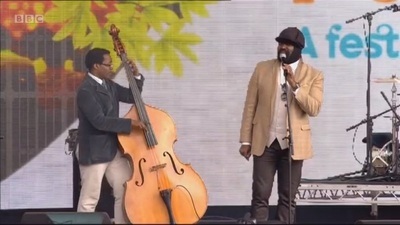 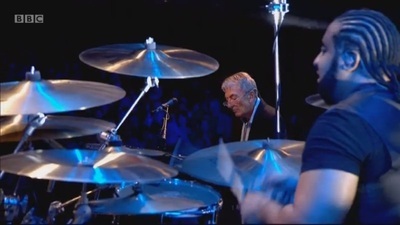 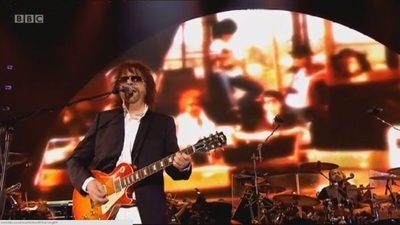 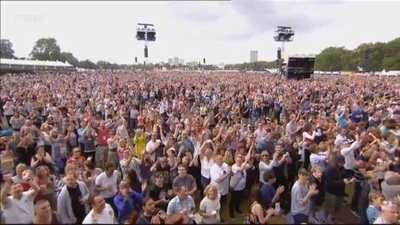 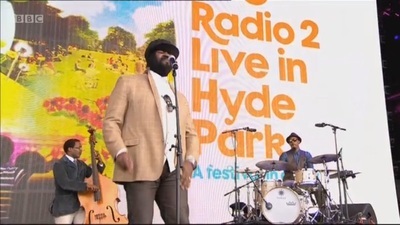 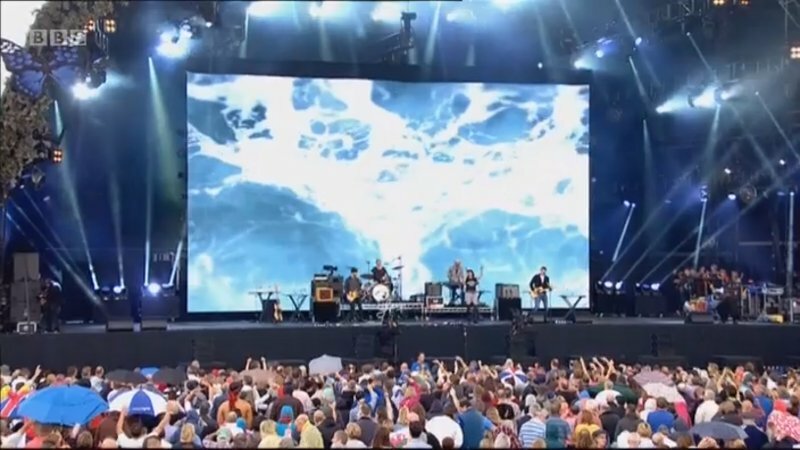 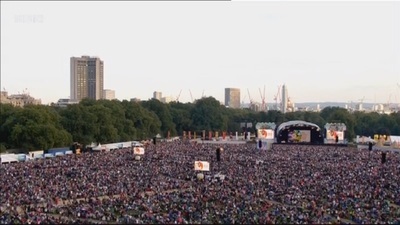 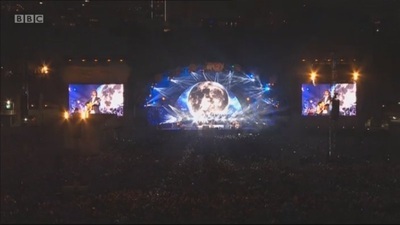 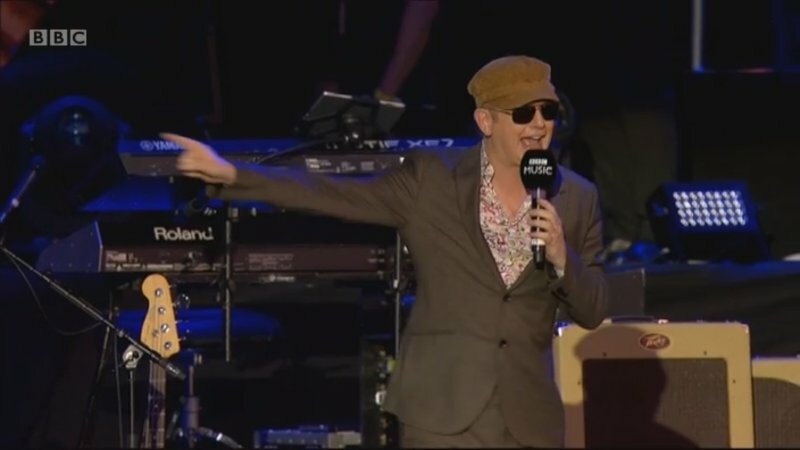 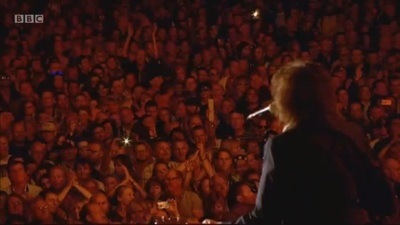 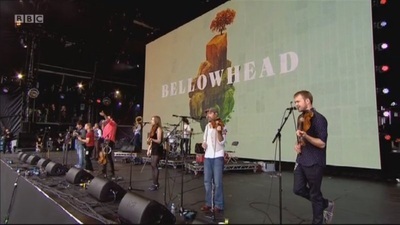 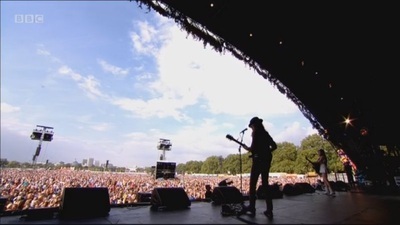 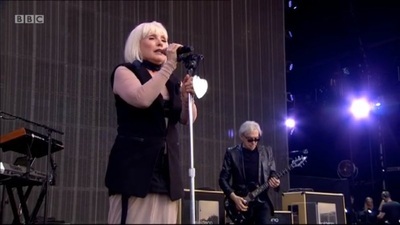 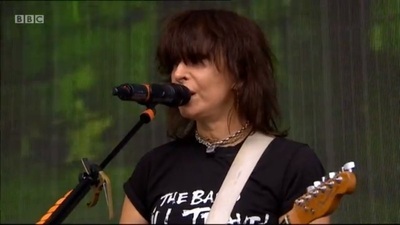 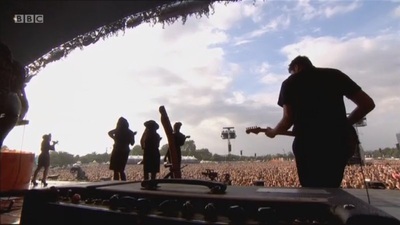 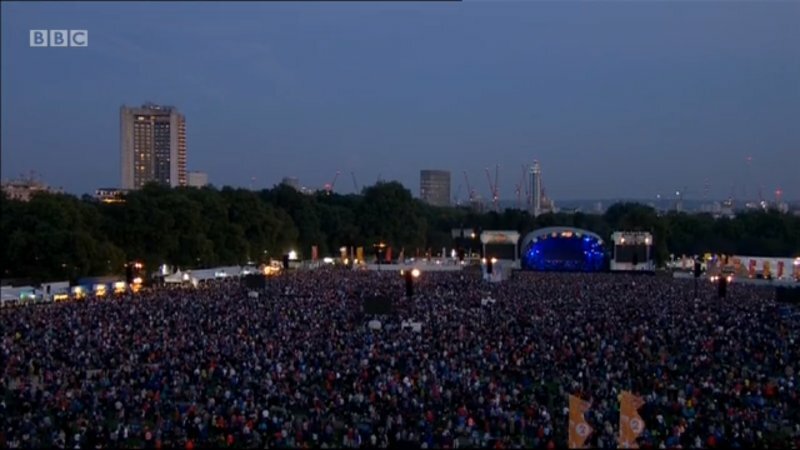 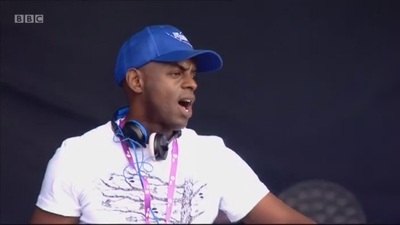 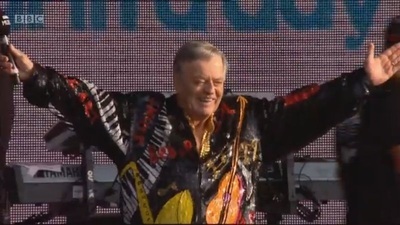 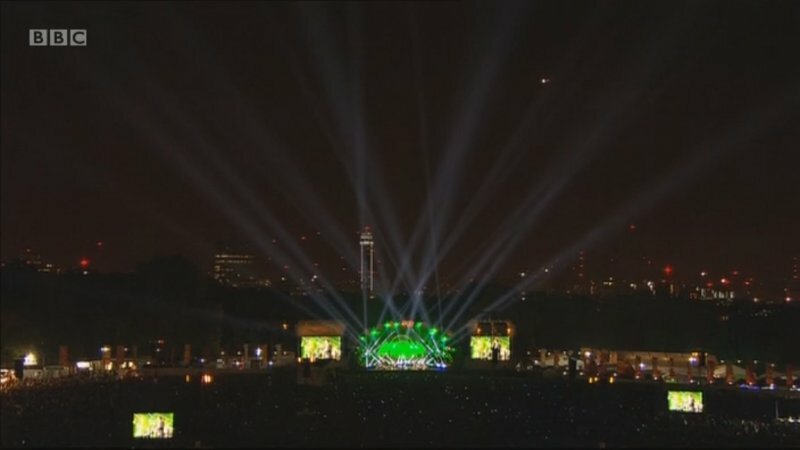 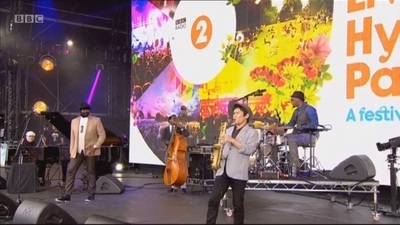 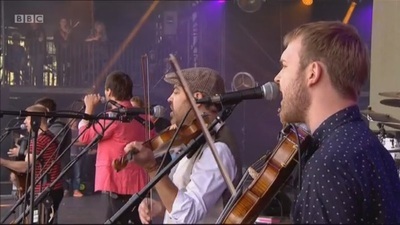 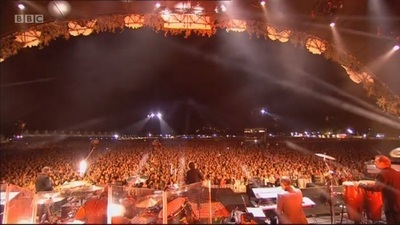 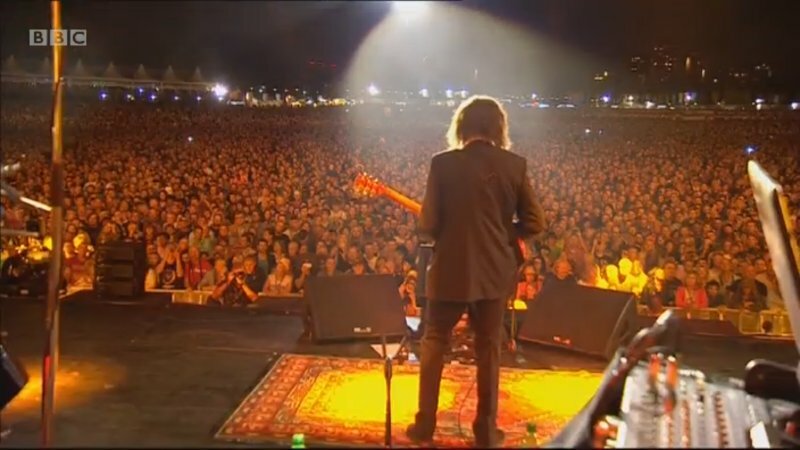 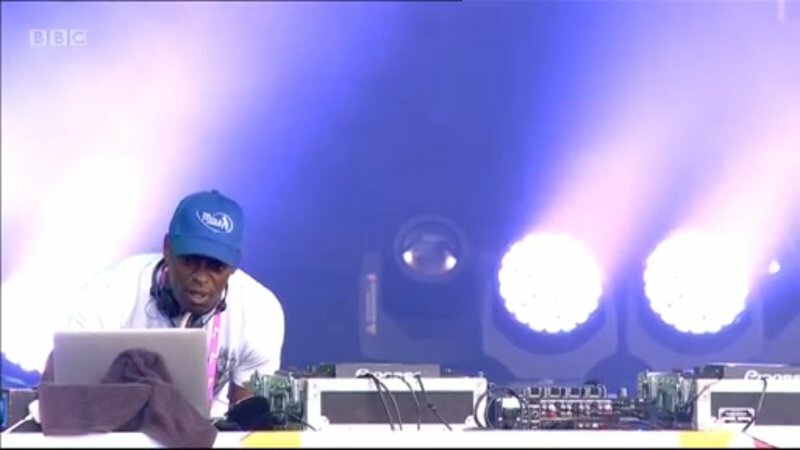 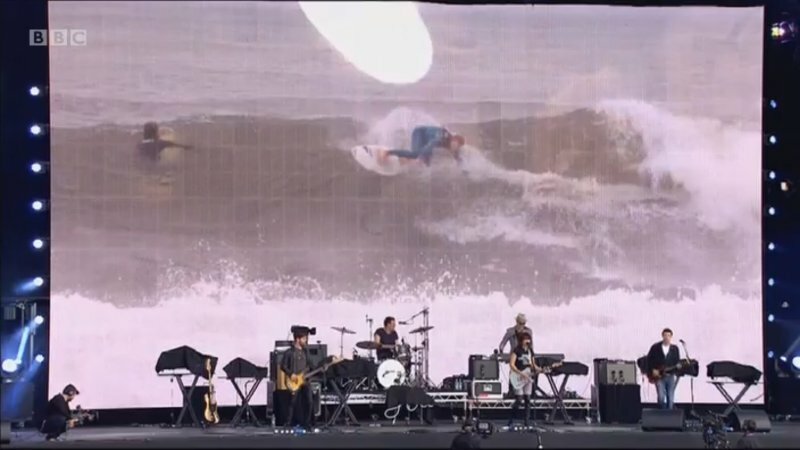 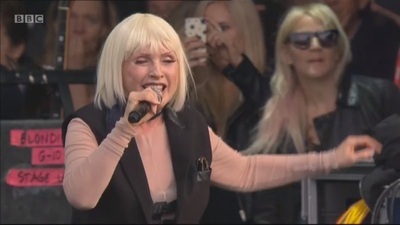 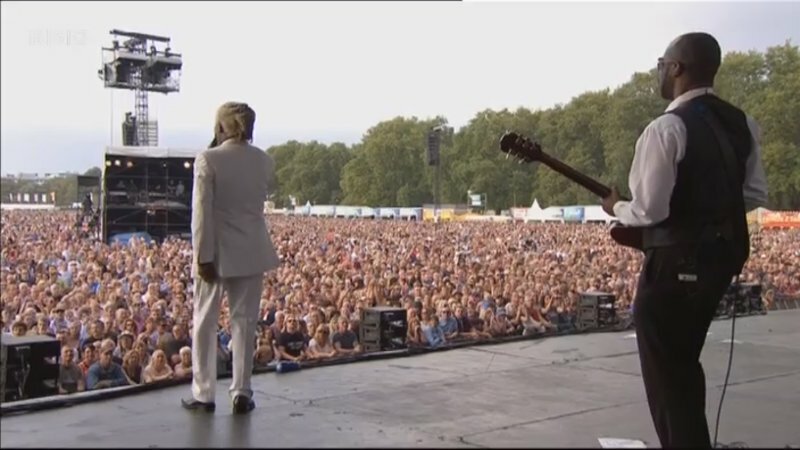 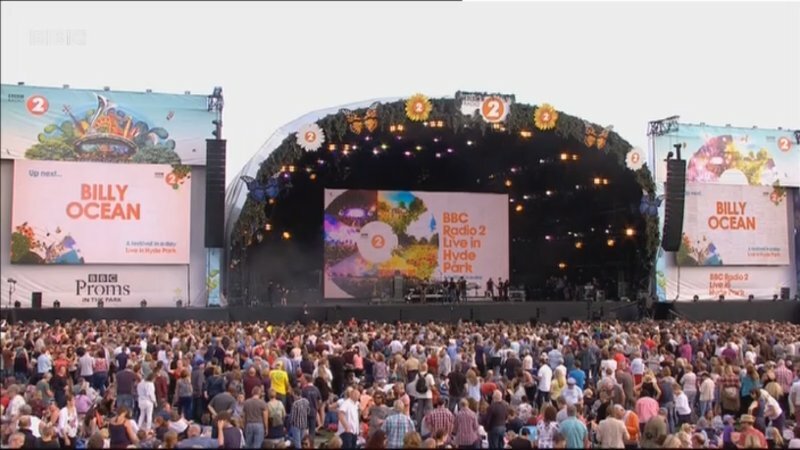 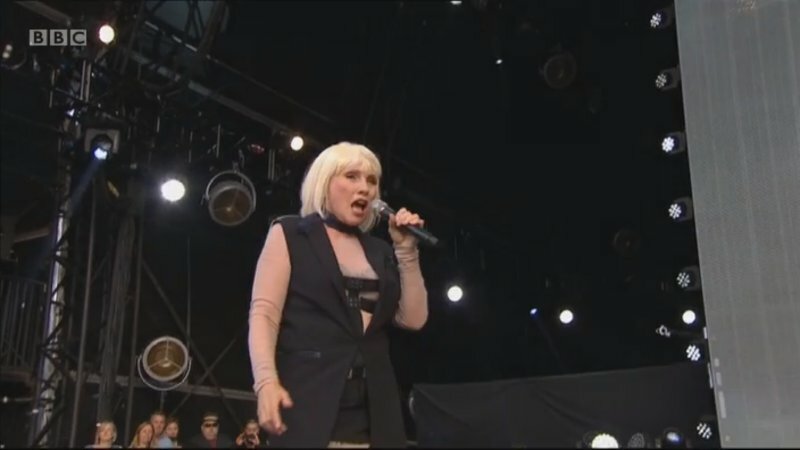 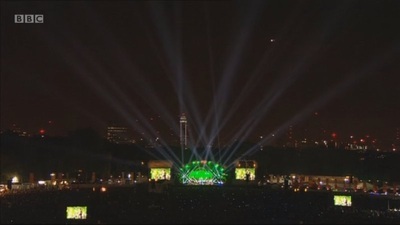 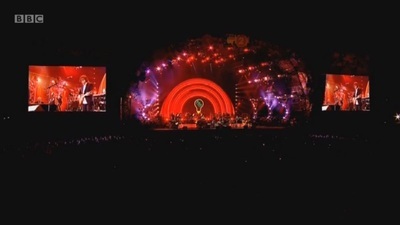 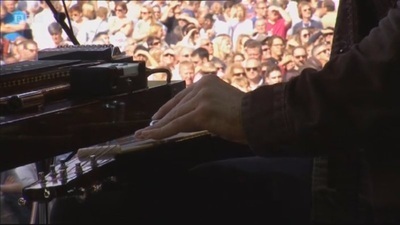 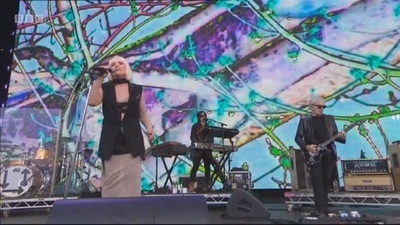 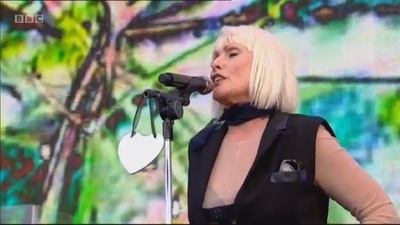 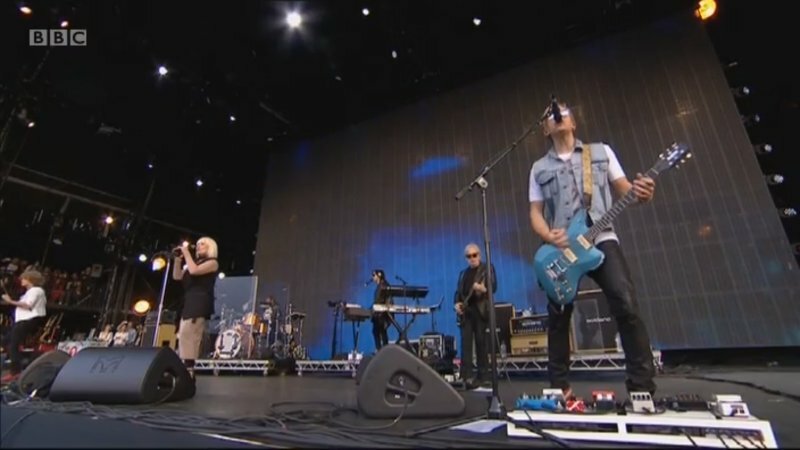 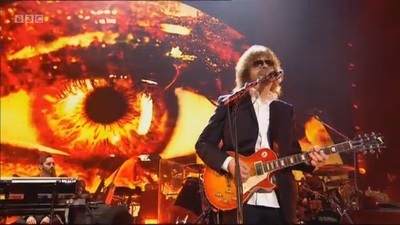 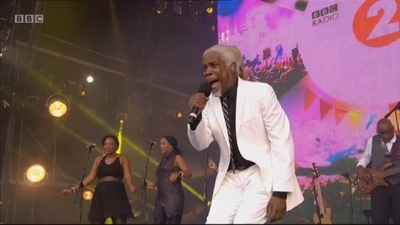 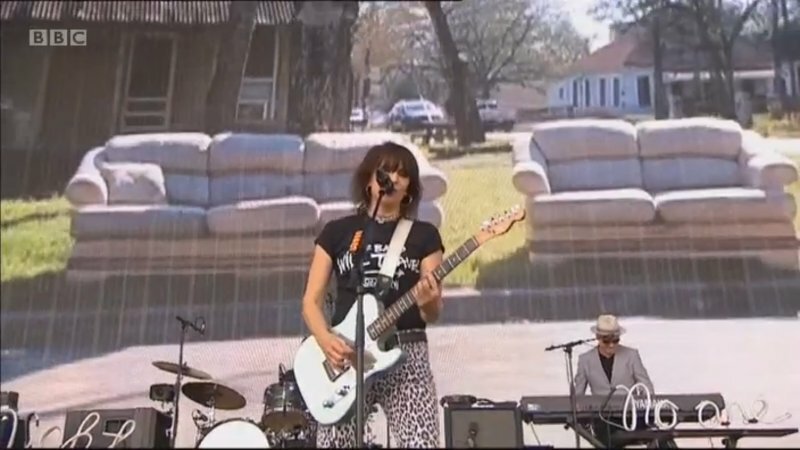 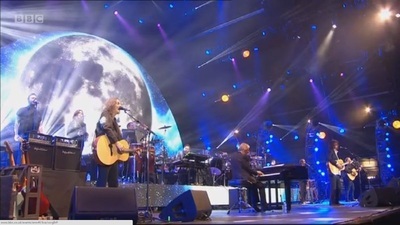 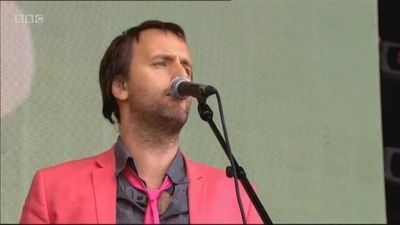 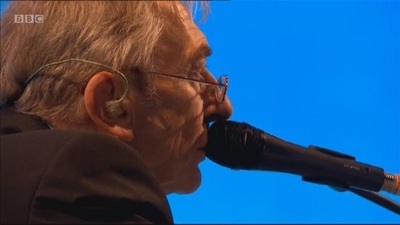 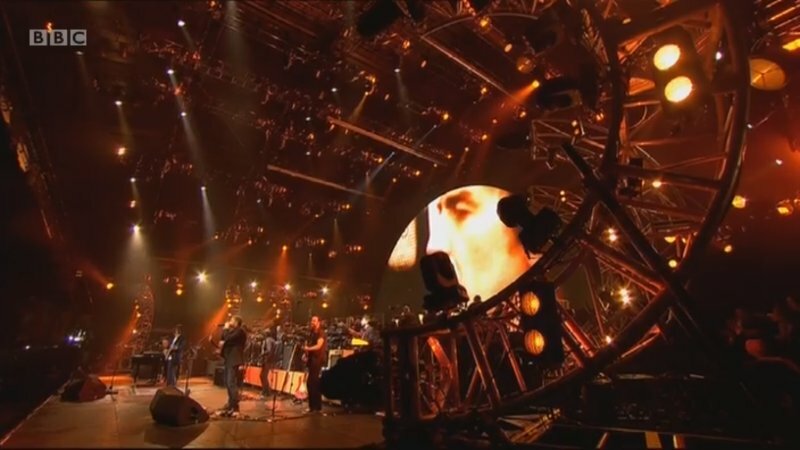 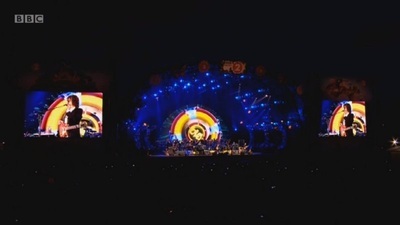 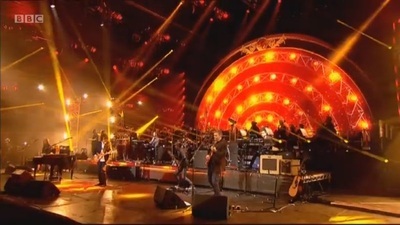 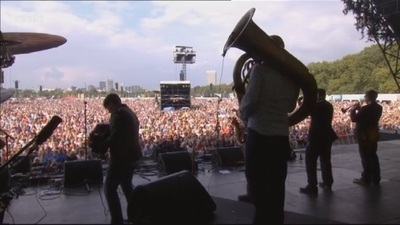 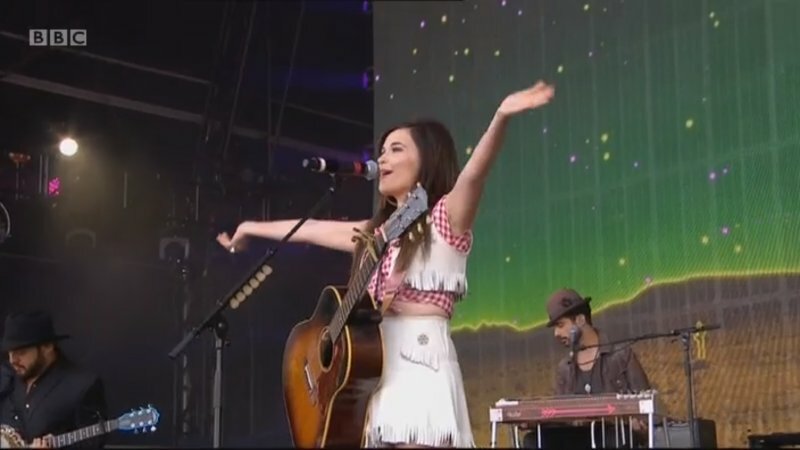 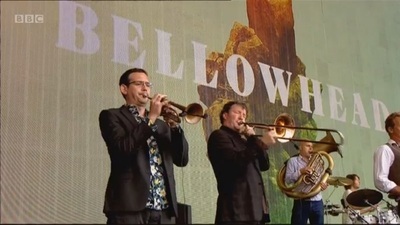 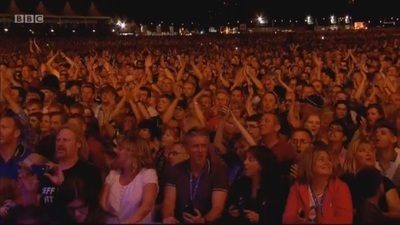 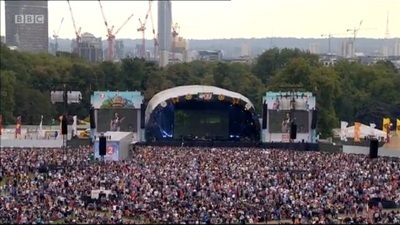 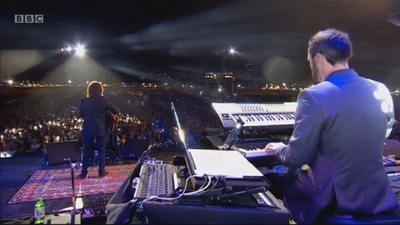 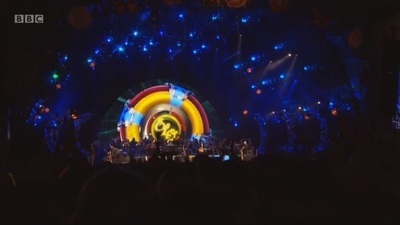 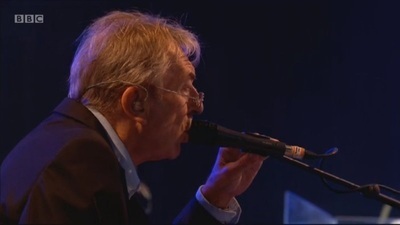 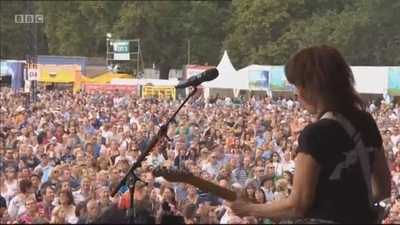 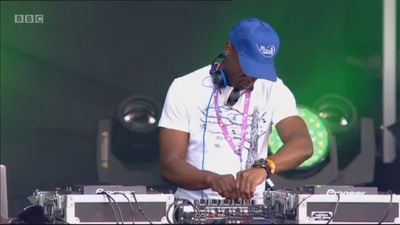 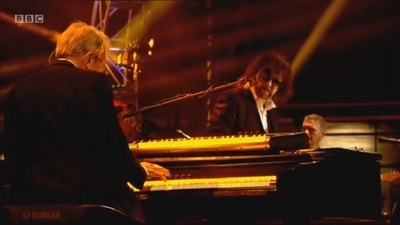 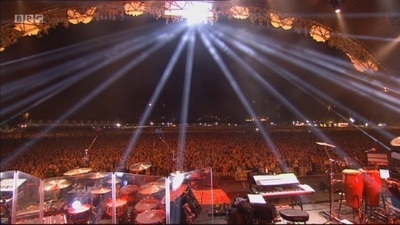 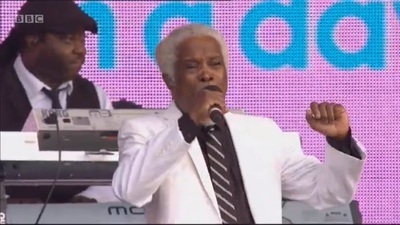 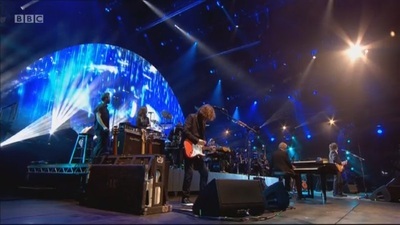 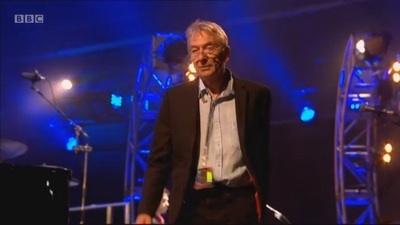 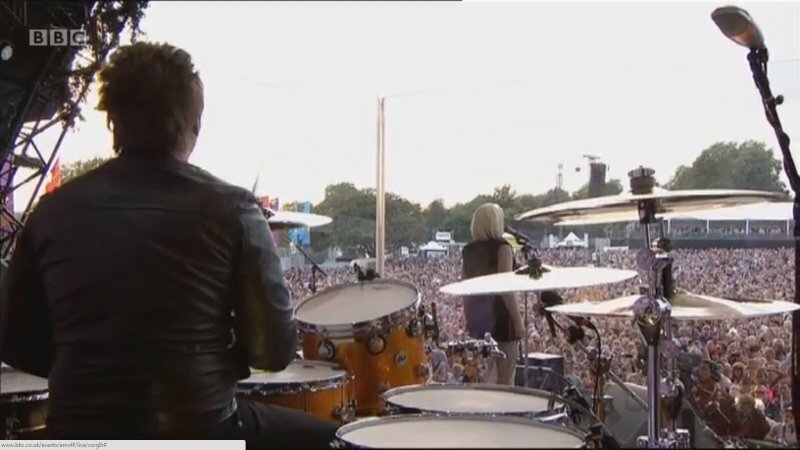 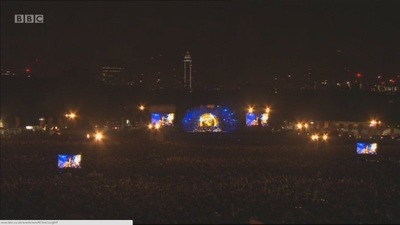 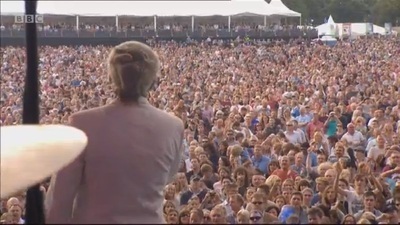 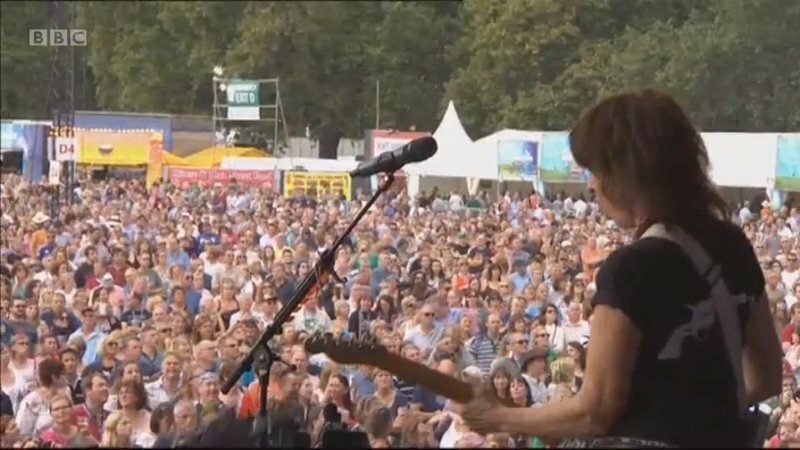 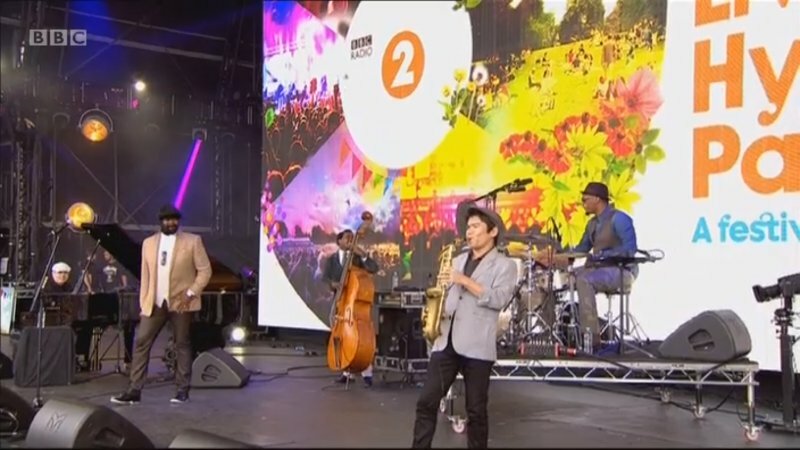 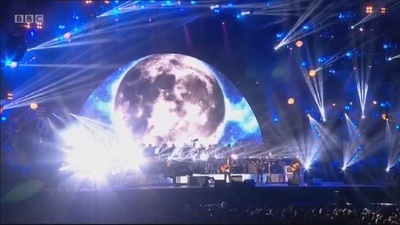 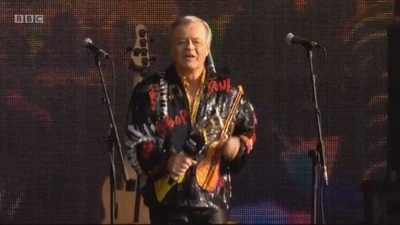 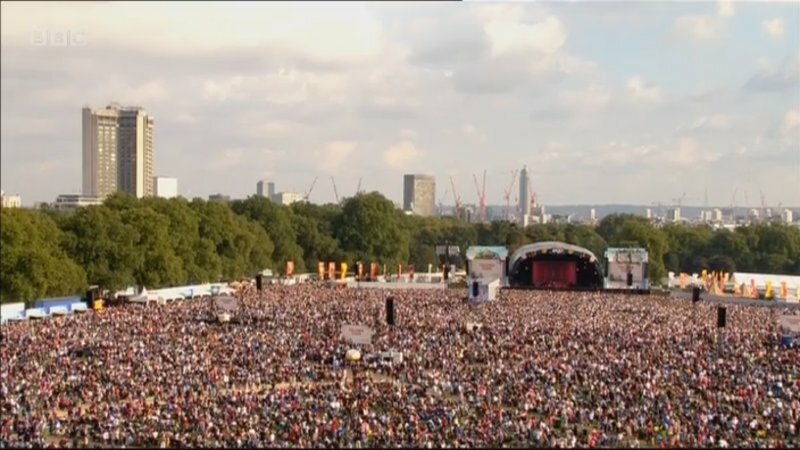 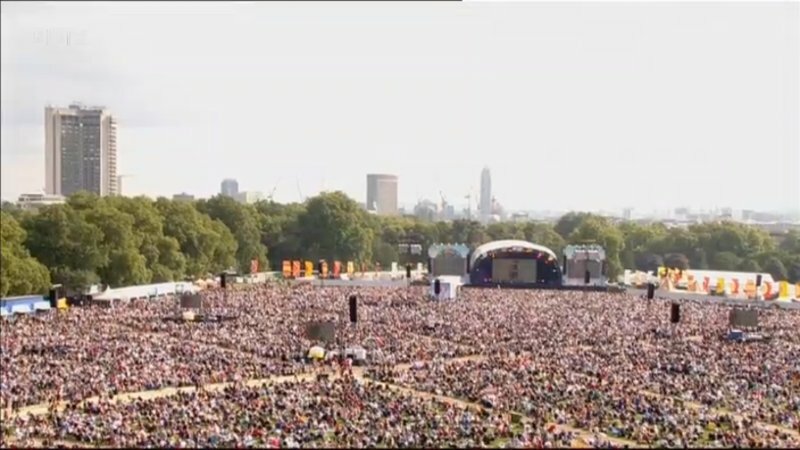 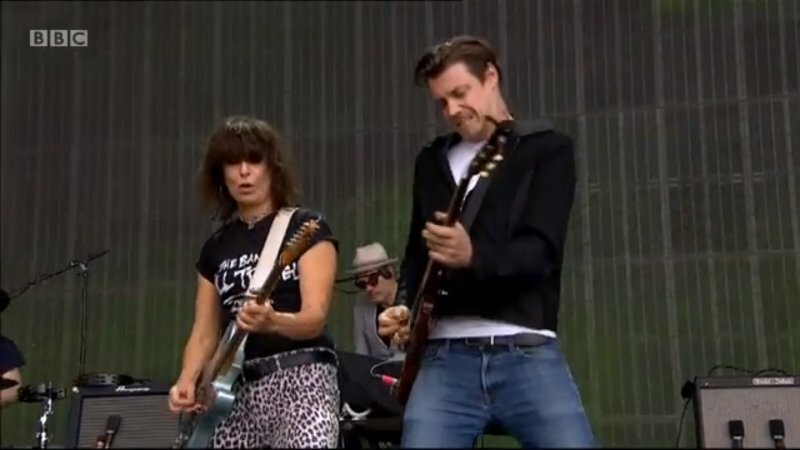 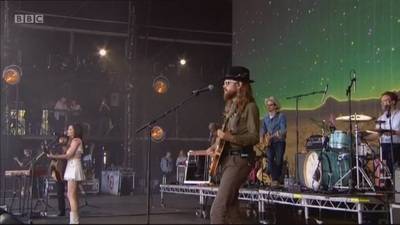 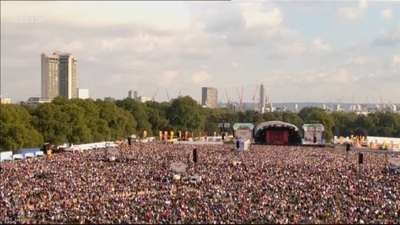 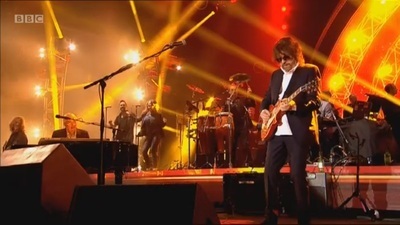 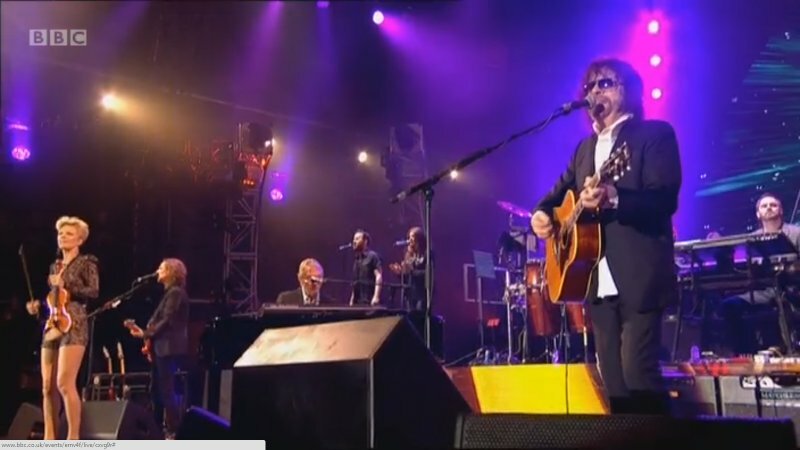 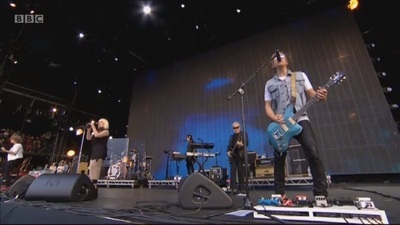 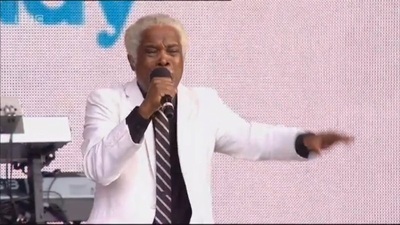 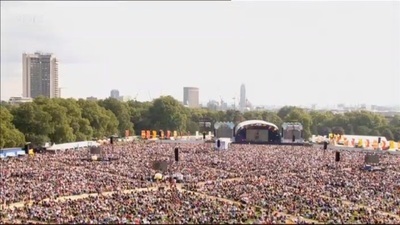 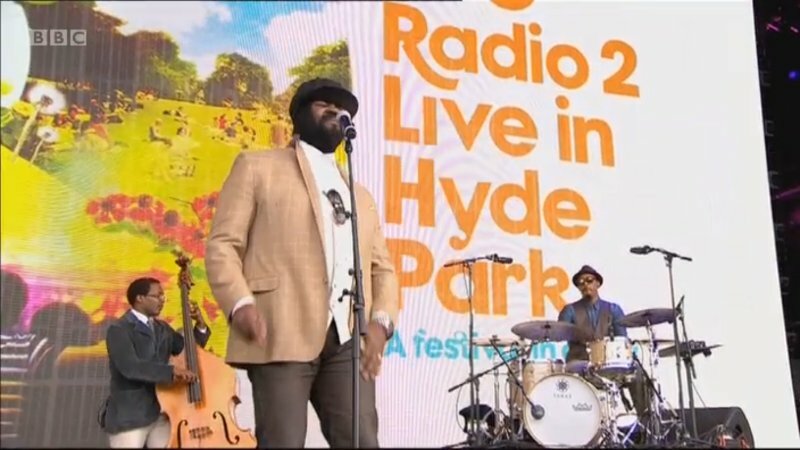 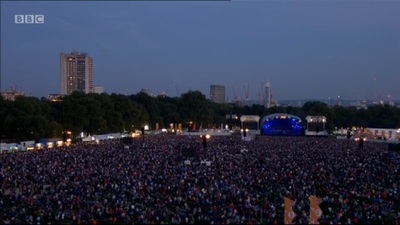 The full concert was broadcast live on Radio 2 and also on BBC television. 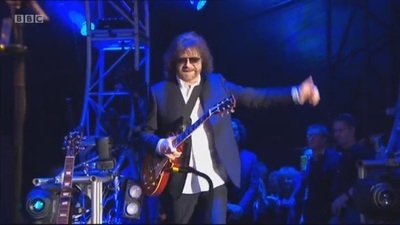 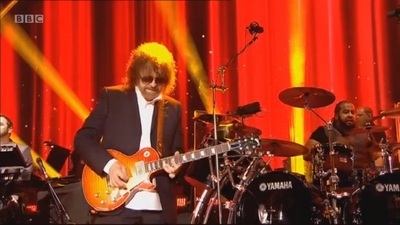 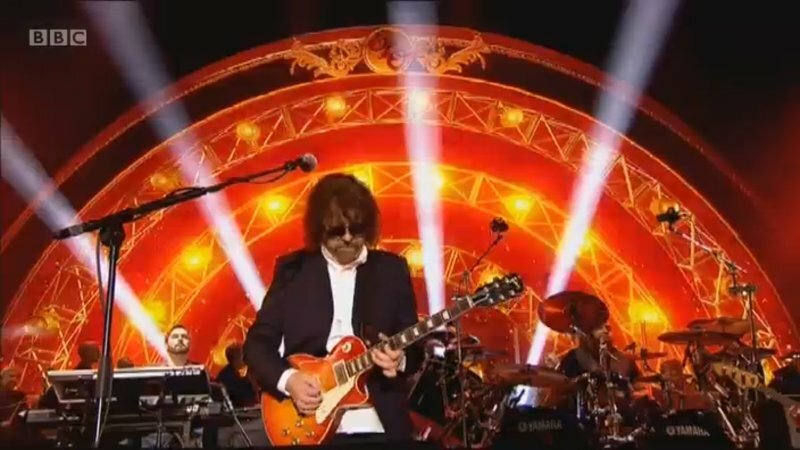 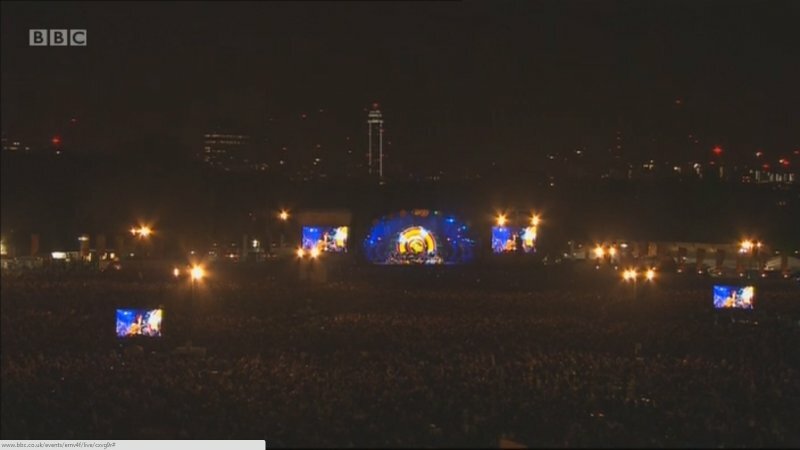 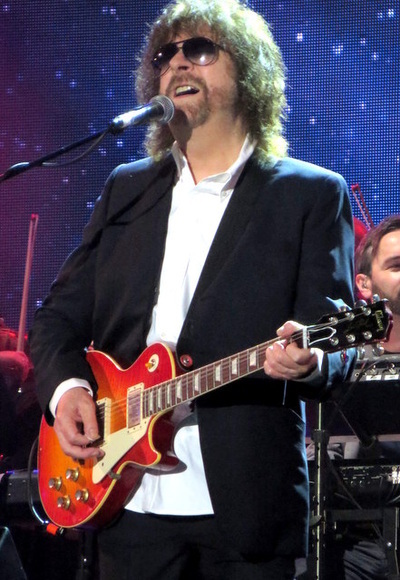 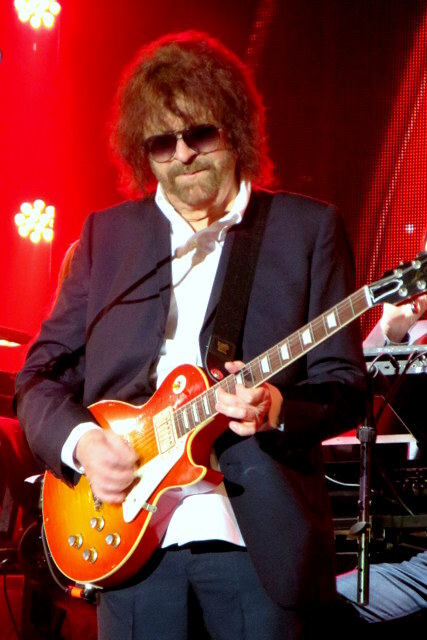 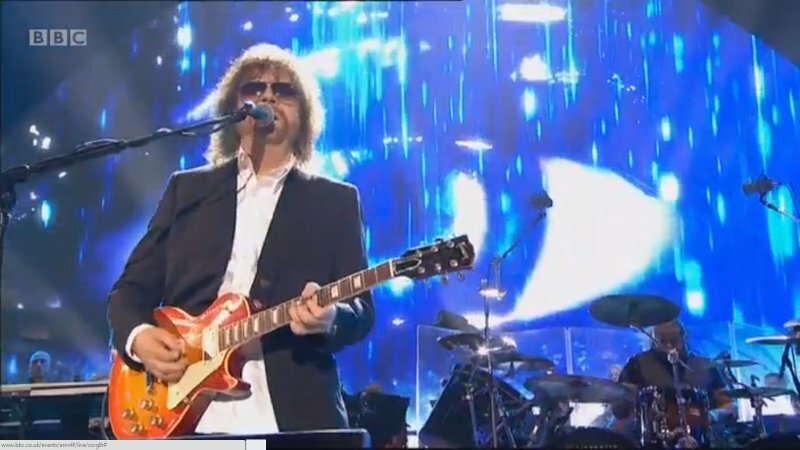 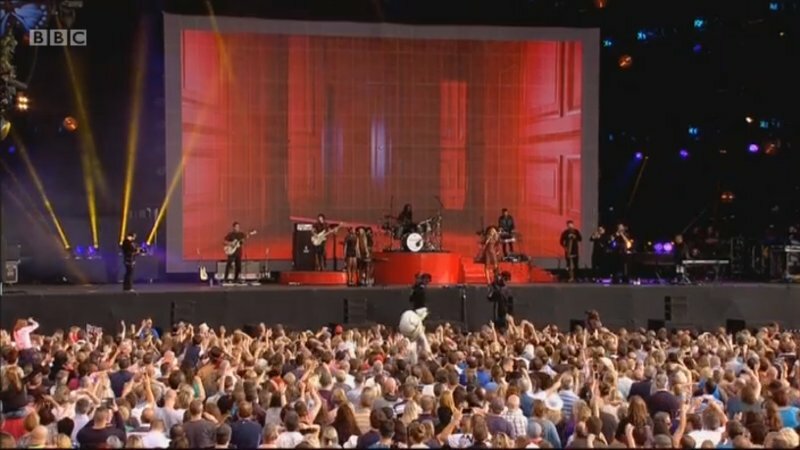 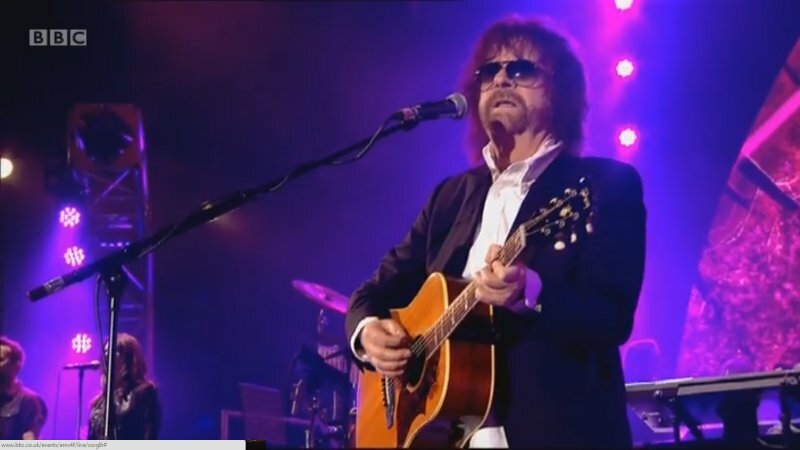 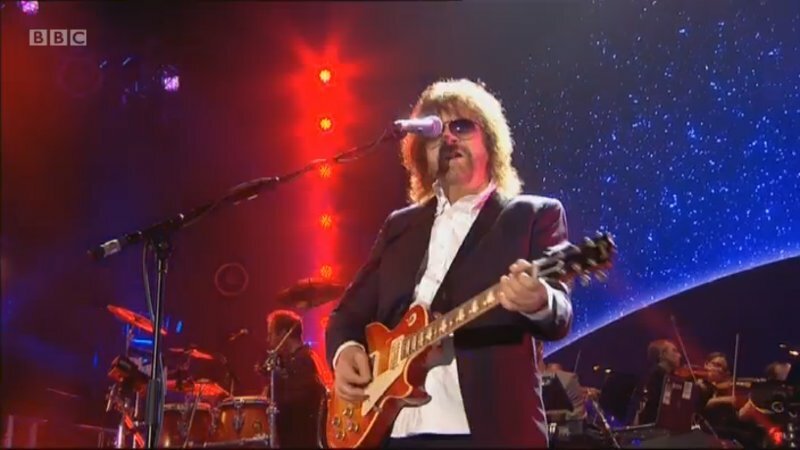 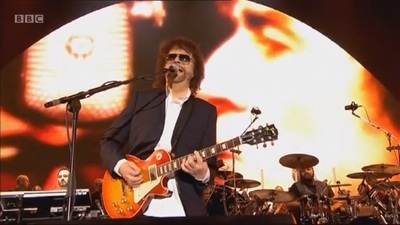 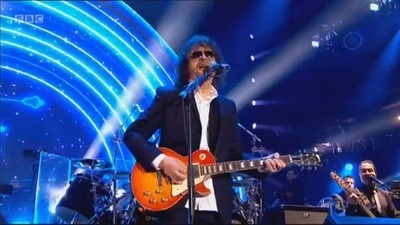 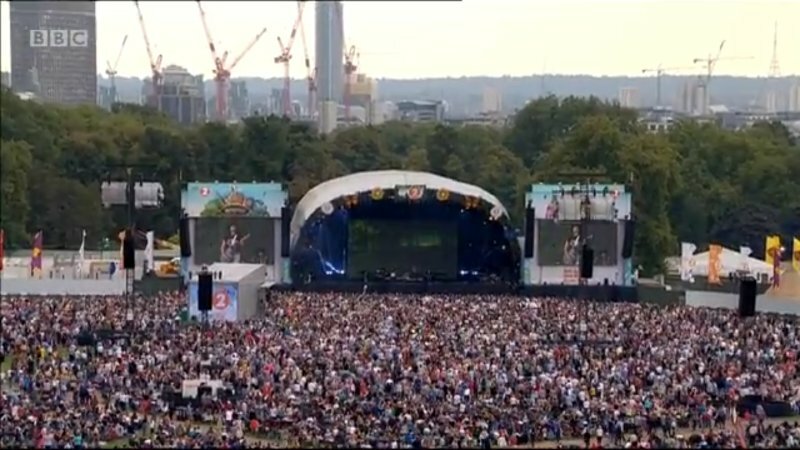 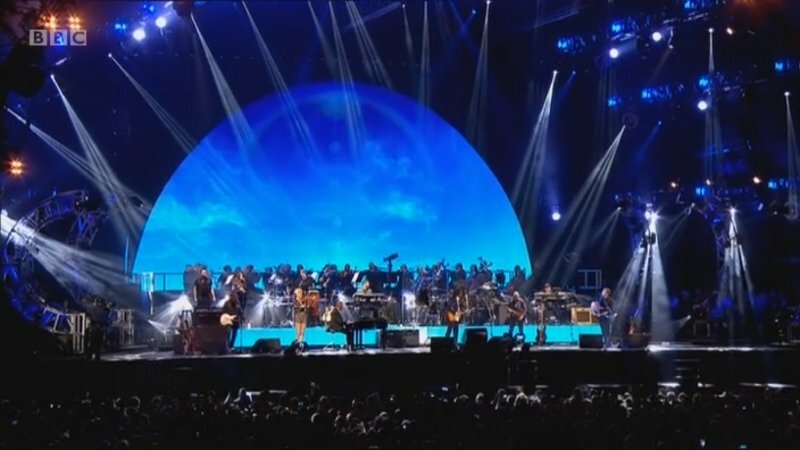 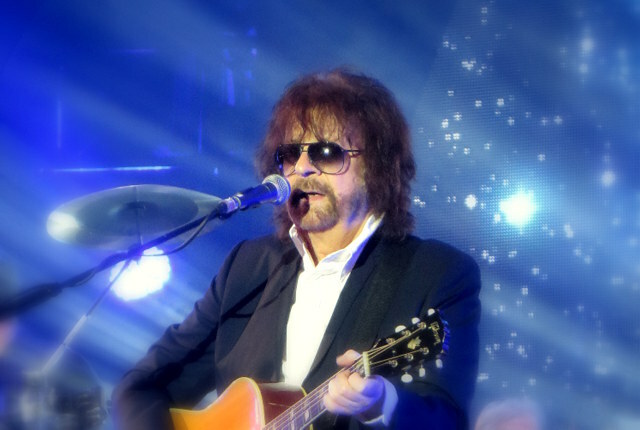 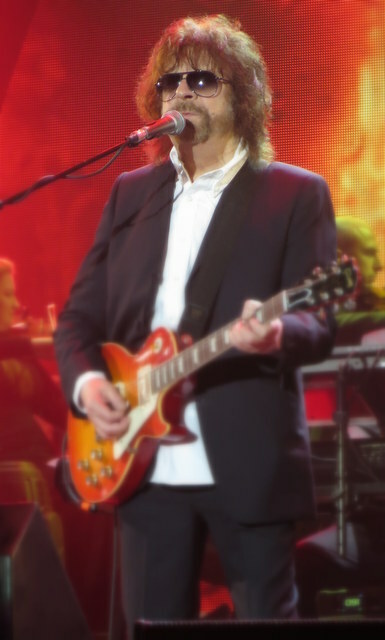 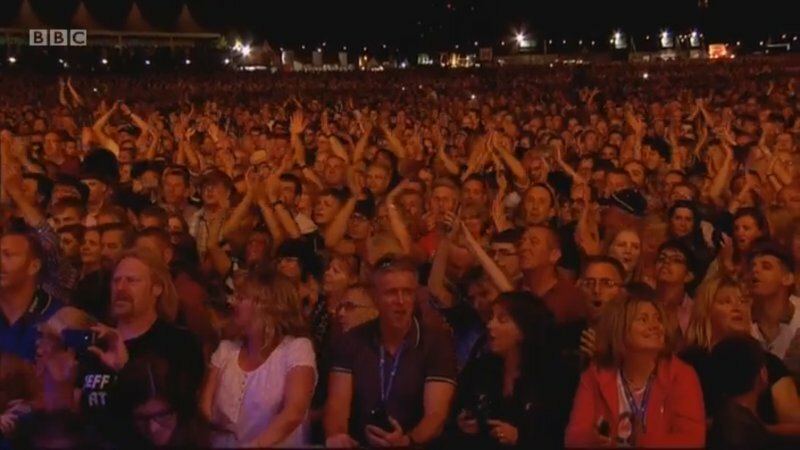 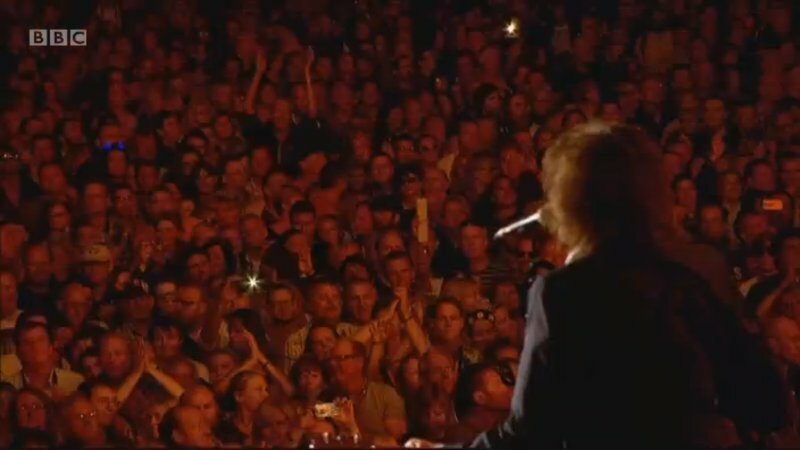 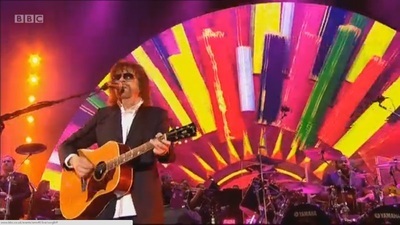 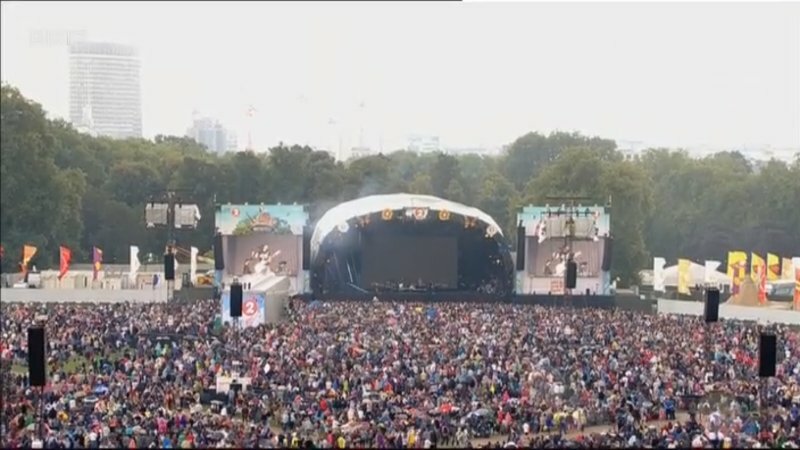 All the artists put on a superb show but the highlight for me was always going to be the return to live performance by Jeff Lynne for the first time since 1986 performing the music of Electric Light Orchestra. 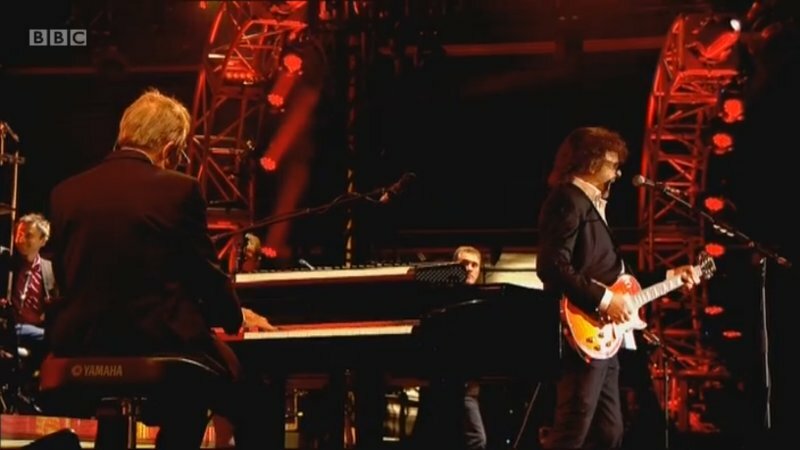 DJ Chris Evans introduced a nice 5 minute video outlining Jeff's career and featuring comments by Paul McCartney, Eric Idle and Tom Petty. 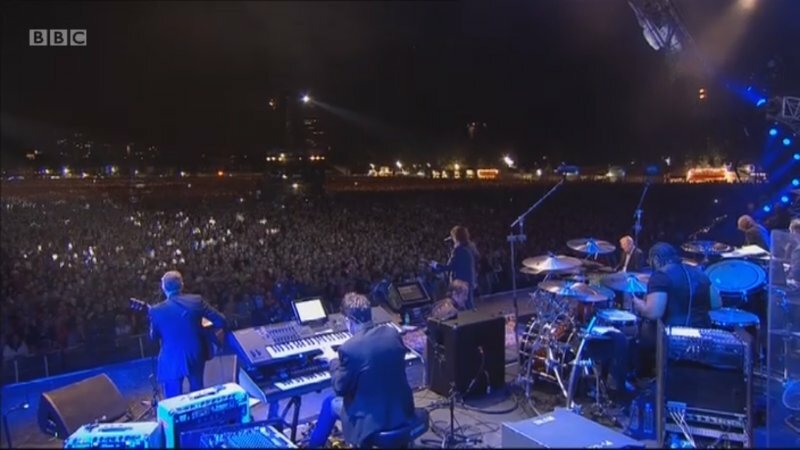 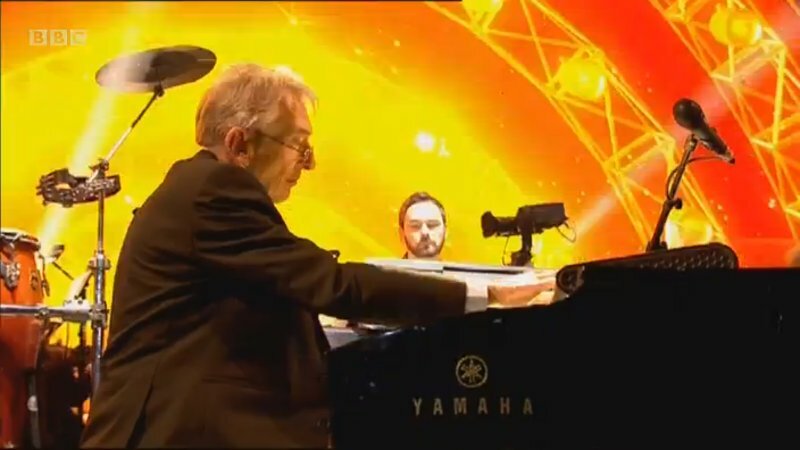 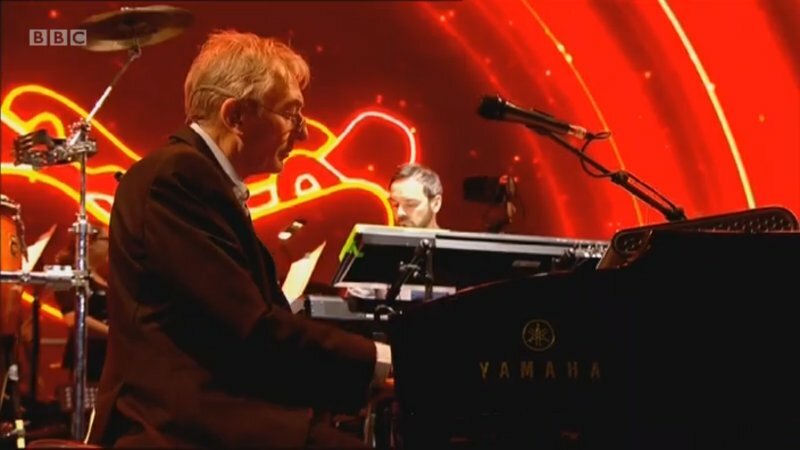 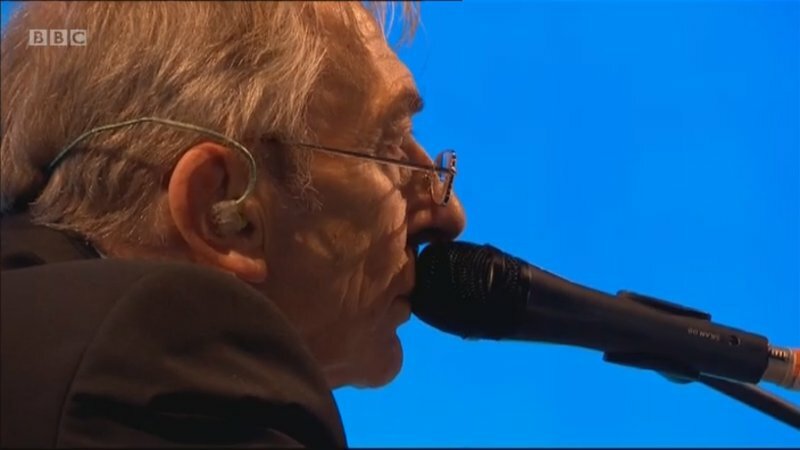 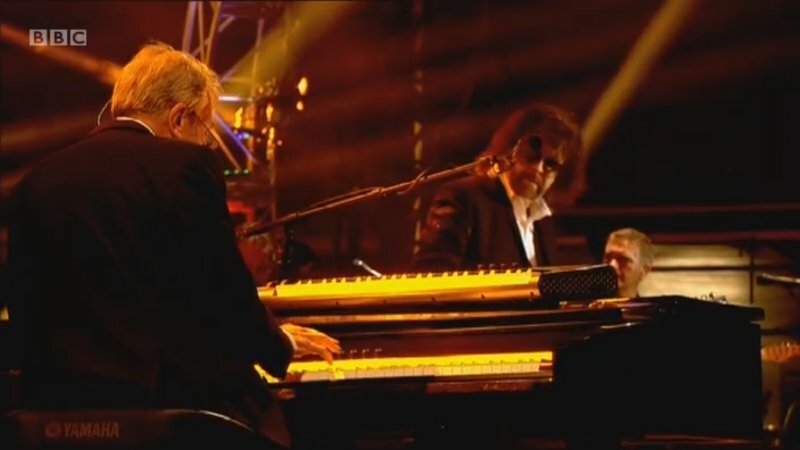 Then Chris introduced Jeff who went on to perform a stunning 75 minute set featuring Richard Tandy on keyboards and the BBC Concert Orchestra providing superb backing. 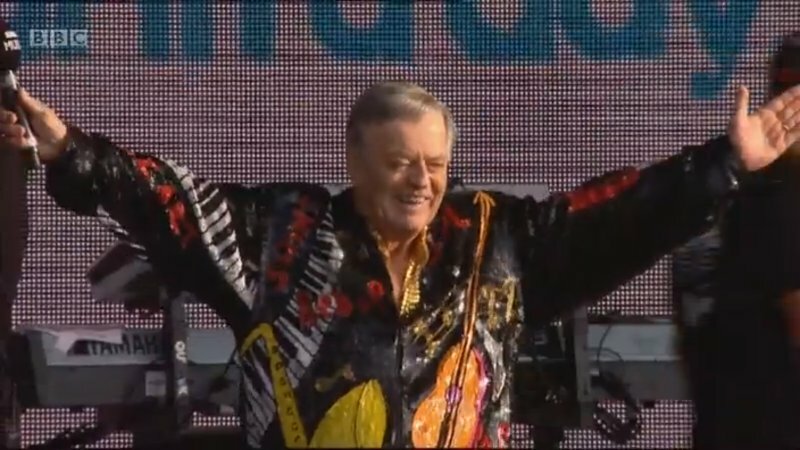 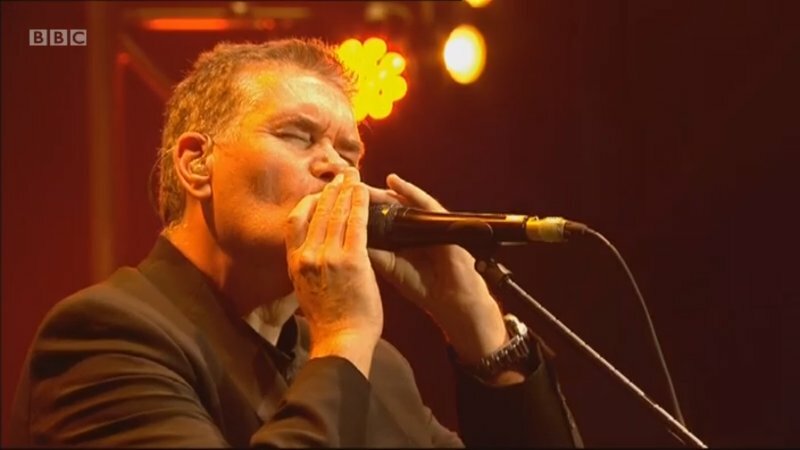 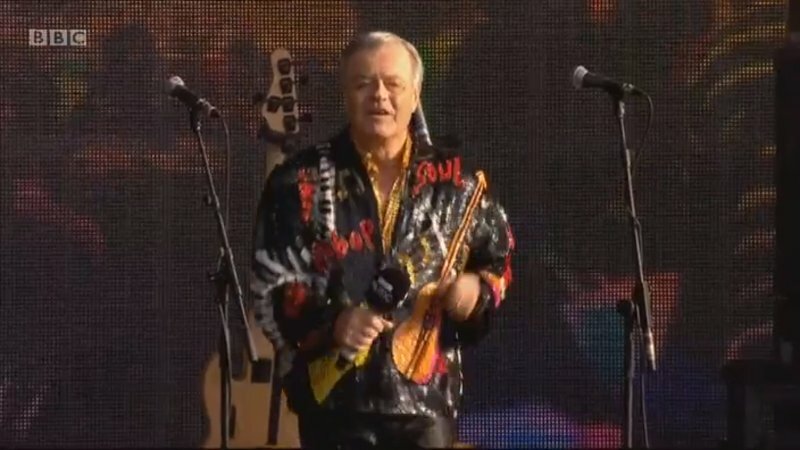 The full set list was 'All Over The World, 'Evil Woman', 'Ma Ma Ma Belle, 'Showdown', 'Livin' Thing, 'Strange Magic', '10538 Overture', 'Can't Get It Out Of My Head', 'Sweet Talking Woman', 'Turn To Stone', 'Steppin' Out', 'Handle With Care', 'Don't Bring Me Down', 'Rock & Roll Is King', 'Telephone Line', 'Mr Blue Sky' and 'Roll Over Beethoven'.